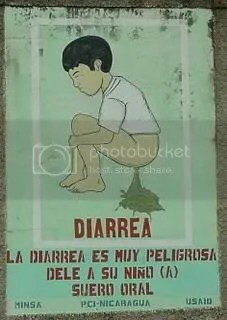 I never want to use the phrase Crippling Diarrhea when talking about myself. Kinda ironic. I use that phrase whenever I talk about you. This image is hanging in the bathroom @ Kindertrauma castle. “This image is hanging in the bathroom @ Kindertrauma castle.